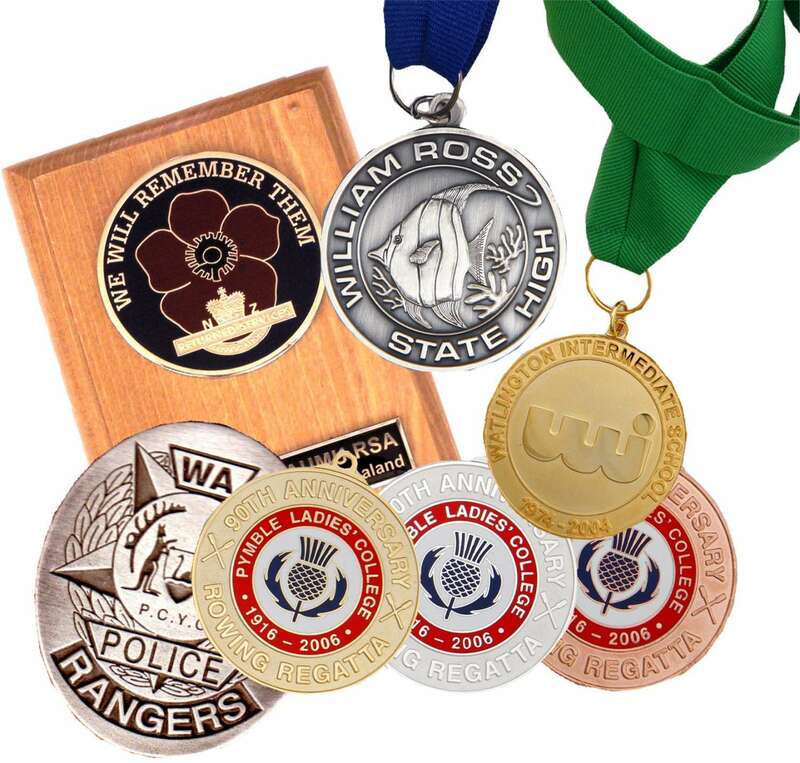 At Precision Badges we take pride in providing the widest possible range of fittings and clasps, all especially designed to match your style of badge. 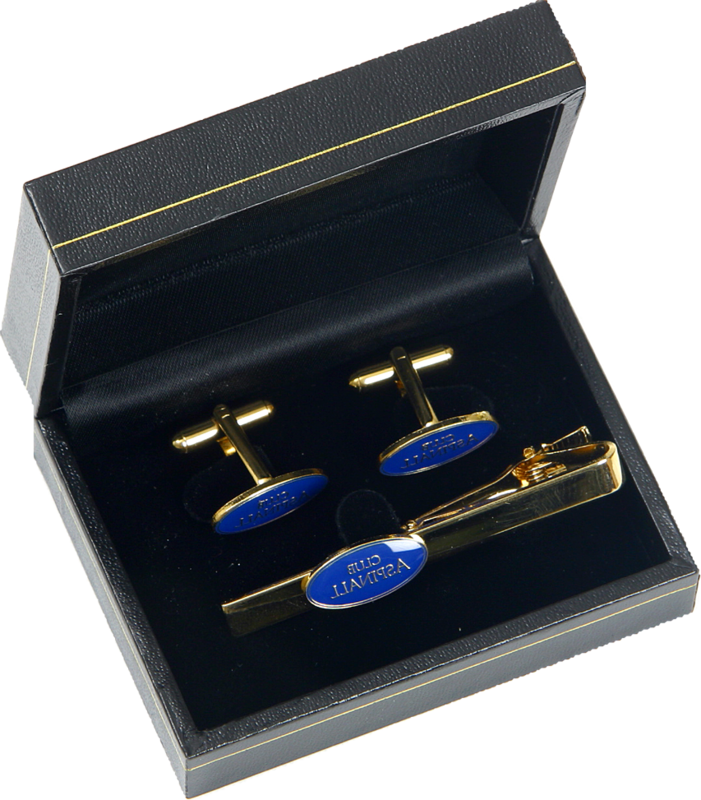 The result is a functional long lasting clasp that protects your investment. The examples shown below highlight just a few of the available options. 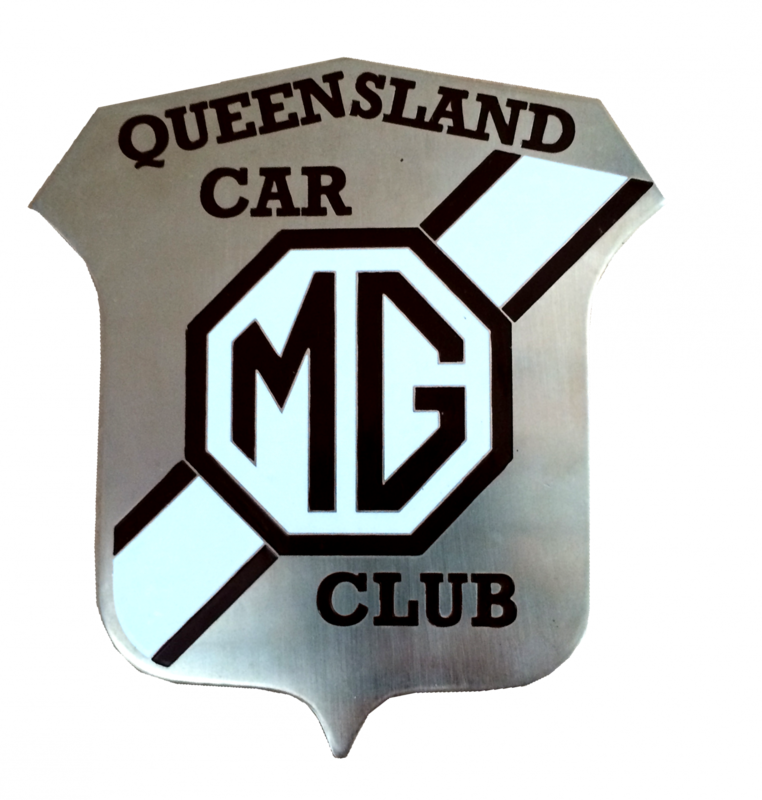 Call your nearest Precision Badges office on 1300-BADGES (1300-223437) to discuss your requirements. New clasps and fittings are regularly being designed and improved. We're very happy to help with any questions you might have. 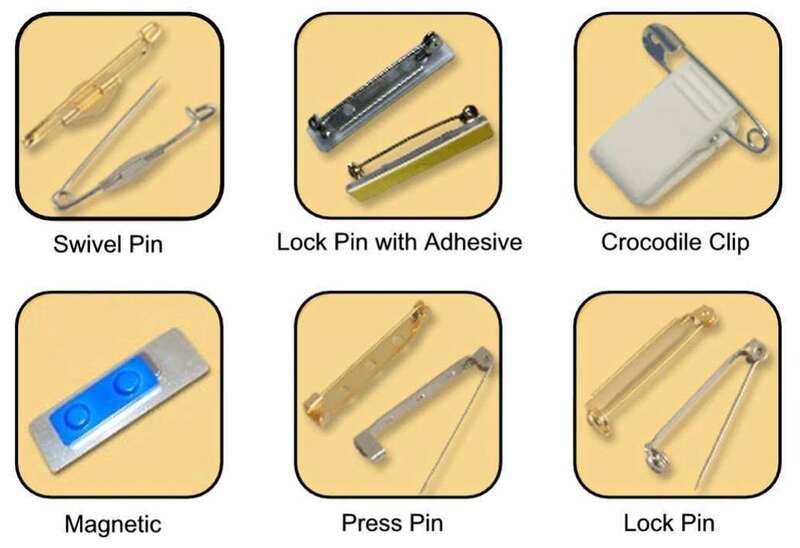 Please download and view our school title bars list or browse one of our print catalogues (all are pdf documents) to see for yourself the quality, workmanship and capabilities of Precision Badges. Request a quote, email us with your questions or give us a call - Our 1300 BADGES number will put you in direct contact with the nearest office to your location. Right to Promote: We reserve the right to use all products in our advertising and displays. Trademarks: We reserve the right to demand a copy of Right to Produce from customers using logos, trademark, service mark, copyright, right of privacy, patent or similar licensed products. Note: Products presented incorporating company, corporate or school logos are not for general sale and serve as illustrations of examples of the type and quality of our available lines. They do not imply endorsement and cannot be duplicated by any unauthorized party.